Happy Christmas Eve! Hopefully you are off work or sitting pretty with a 1/2 day that is winding down! May your Christmas be very merry and bright! I am off to run out for groceries and you can betcha I will be avoiding all the streets to the mall! I would not want to be there right now! While looking for an image for this post I ran across this blog. 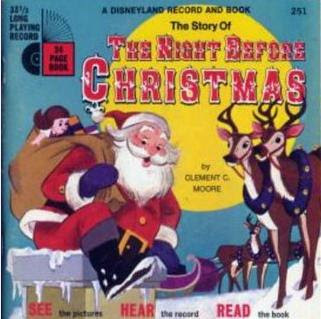 Oh how I loved my record books when I was a kid, especially Fox and the Hound! 12 Days Of Christmas Guest Blog: Journaling!